Anyone have any info or photos on fitting a Porsche flat 6 into a Beetle. Last edited by JIM DRAGTEAM; 11-12-2018 at 01:15 PM..
OK, so I'm guessing you have a Beetle and a 911 motor, tons of time and mad fabrication skills? There are a couple guys who stuffed a 911 motor in a Ghia. Do a Google. 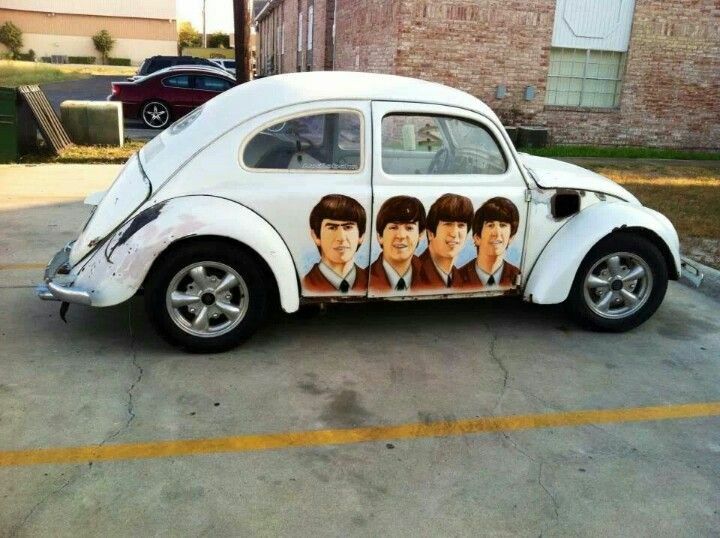 I'm sure someone in the past has done it to a Beetle. I had considered putting my old 2,2L 911 motor in my Baja Bug. Instead I now have a 2,1L T1 motor in there. You will have to overcome a couple of issues. First the 911 motor is 6 inches longer, not including the exhaust, and the mount is in the rear. Then there is the exhaust and the extra 100 lbs or so. The big question is why would you attempt this? You would need to fabricate a new car from the rear wheels on back. Then how much power does a 911 have? You would be spending a fortune to get more than 250 Hp from a 911, AHIK. There are kits available to up a T1 motor to 3 liters. That is easily 250 Hp. If you want more, turbo kits are available and the sky is the limit. BTW, a friend of mine has a Carrera motor in his transporter. Mid engine. He basically built a new car under the T2 body. I have to agree. Don't start unless you're serious. It would be minimum of 1 year for even the most talented fabricator to do something like this. More like 2 years though. Me personally, I wouldn't bother cutting up an old beetle chassis and body, then welding back with all sorts of material (tubes, gussets, etc.). An old beetle chassis beefed up still wouldn't be as strong or handle as good as a body-drop on a Boxster chassis or similar.